It’s Day 3 of our 12 Days of Christmas 2015! 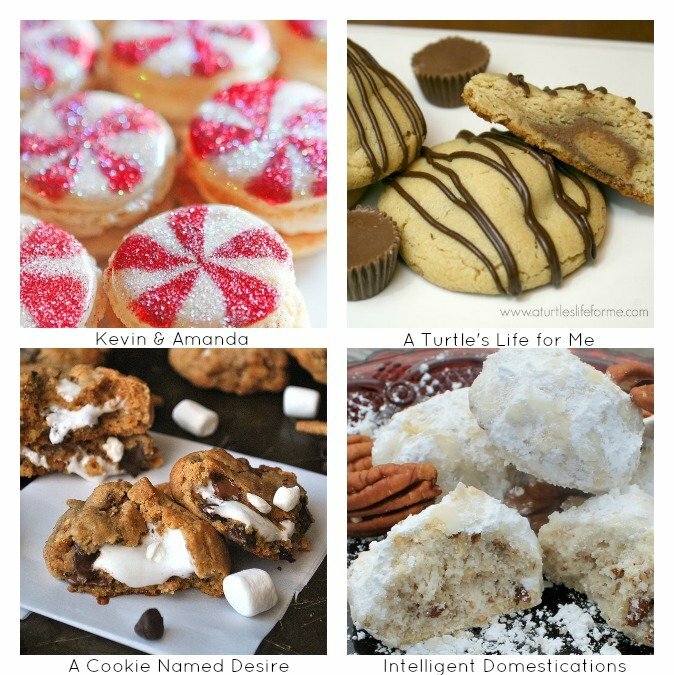 Today we are sharing 12 of the Best Holiday Cookie Recipes you can find! Hi, it’s Shirley from Intelligent Domestications. 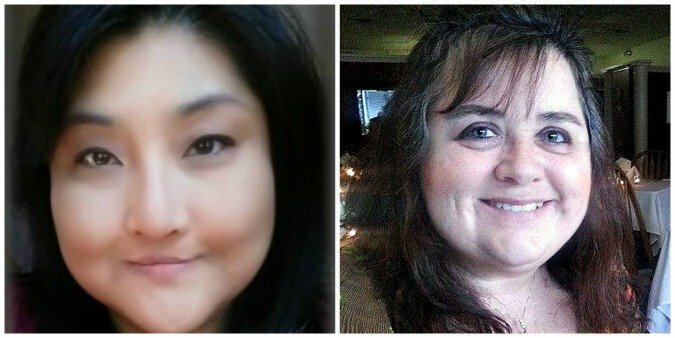 I’m guest hosting with Erlene today to share Day 3 of our 12 Days of Christmas series! Be sure to stop by all of the 12 Days of Christmas posts! You are invited to share your holiday ideas with us too! 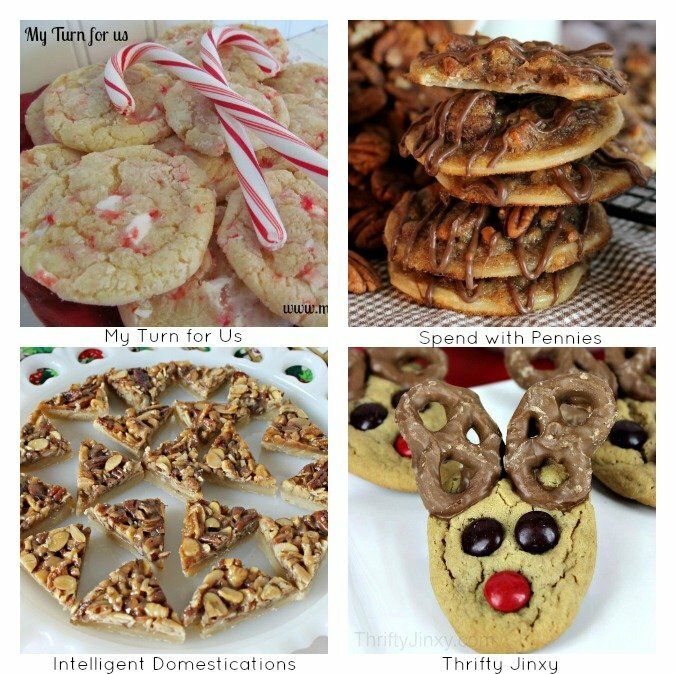 Link your best holiday cookie recipes with us, today through December 31. 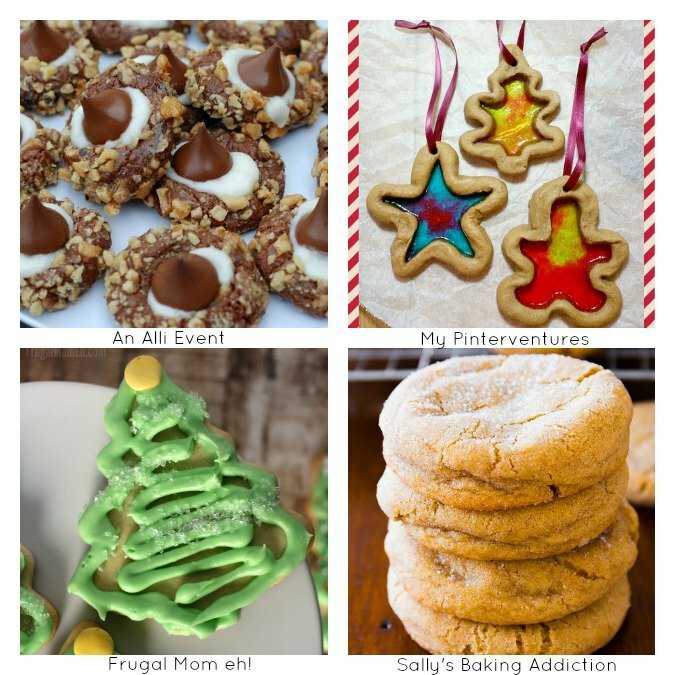 There will be a new link-up theme every day of our 12 Days of Christmas!